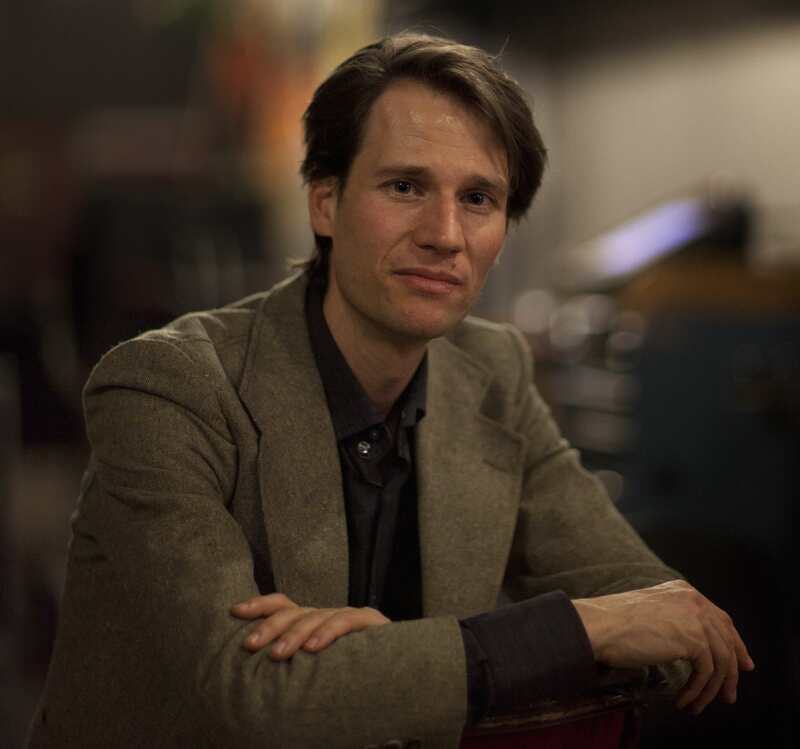 Merlijn Twaalfhoven is a Dutch composer and founder of The Turn Club, a lab for arts in society. He received a UNESCO award and collaborates with the Kronos Quartet and the New York Philharmonic. He worked in refugee camps and across dividing lines in Cyprus, Palestine and Syria, involving children, the local communities and professional musicians. His projects explore the richness of cultural diversity and human interaction, often engaging musicians of contrasting styles, local traditions, or children in large events. He collaborates with artists, scientists, diplomats, and other idealists in new and creative ways. This results in a unique blend of sophisticated music and rough, unpolished sounds. Striving for a world without boundaries between art and society, his goal is to revive the creative and artistic potential in everyone in order to create new meaningful connections and understanding between people. Advocating a larger role for artists in society, he has presented practical and direct ways for artists to become engaged in global issues of today such as growing inequality, climate change, and disruptive technological change at conferences such as the European Cultural Forum, Aspen Ideas Festival, TEDx Amsterdam and in universities across Europe, the USA and Japan.